Serial AT Attachment(SATA) is a computer bus interface that connects host bus adapters to mass storage devices such as hard disk drives, optical drives, and solid-state drives. 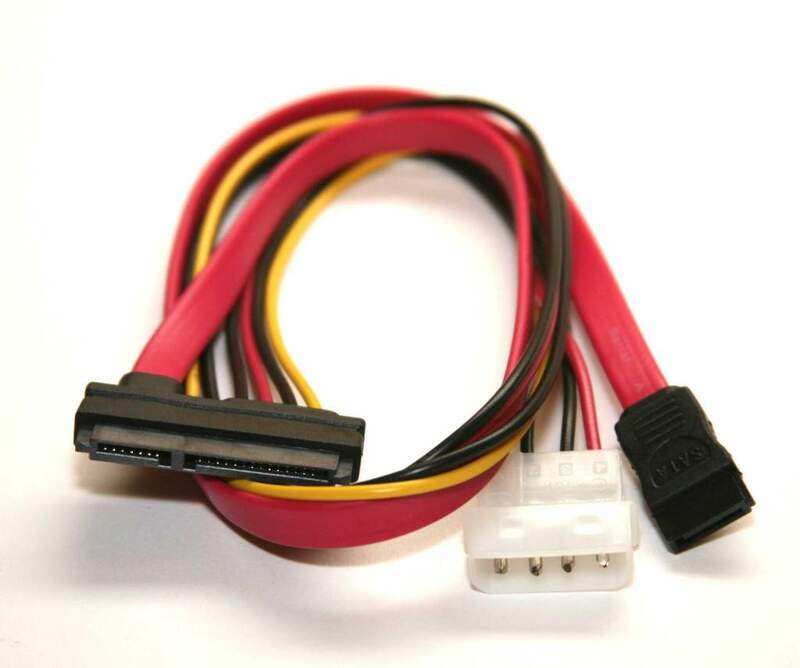 This Cable is designed to connect the Standard SATA-7 and SATA-4 Drive to standard Computer Board Interfaces. Has both the Data and the Power Connectors.